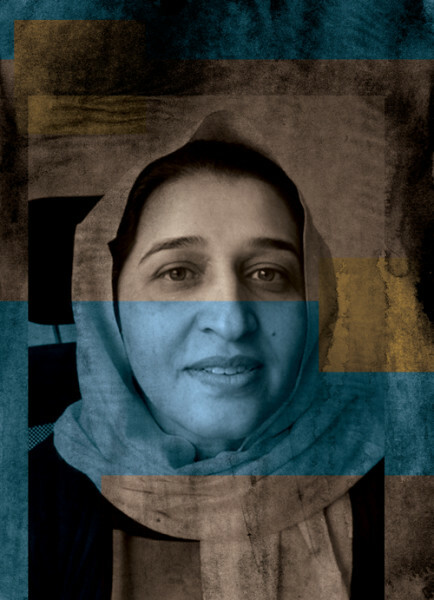 Hasina Safi is the Director of the Afghan Women's Network, an organization of women boasting 5,000 members and 65 member organizations. Safi was featured prominently in the 2011 documentary Peace Unveiled about the role of women in the war and post-conflict process in Afghanistan. My family migrated to Pakistan when I was a child. I was a good student. I remember in the third grade, I had excellent marks and deserved the first rank, but I was awarded the third rank because I was not a Pakistani. This left a very bitter impact on me. It's the reason why I am motivated to ensure the children of my country are not second-class citizens. They must be recognised in accordance with their own merits. The other memory that stands out for me concerns a professional incident. I had been nominated for a leadership position in a private organization, but I wasn't given the position because I was a woman with young children. What are some major achievements since the time of the Taliban in Afghanistan? The significant representation of women in different leadership positions, the increasing opportunities for women to progress in all fields, and involvement of women in future planning by the government despite all the problems and shortcomings, are important achievements. One new and promising phenomenon is the men who believe in women and their power. They work and support women to fulfill their rights at all levels, within the family, on the national and international levels. I fear that we will lose what we have achieved. This is why women must be involved in decision-making and planning for the future of the country. They must believe in their power, be dedicated, and not allow others to keep them away from the negotiation table. If women are involved in planning at the leadership level and important decision-making processes, if they believe in their own power, they can finally overcome this fear that all they have won will be taken away from them. The fundamental challenge facing the government is to consolidate all of the plans it has developed in the past 12 years. Another major challenge is the issue of security. Finally, there is the parallel challenge of implementing the policies and laws that have been developed in recent years. No. The Constitution is our greatest asset. Alongside it, there are different policies and international covenants which give support to women. 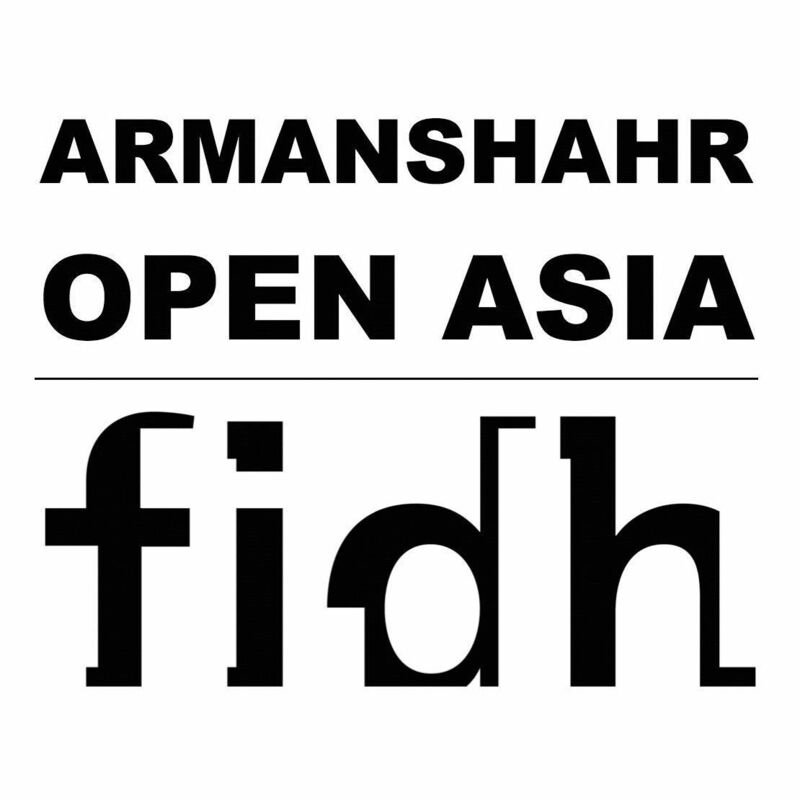 Furthermore, the international community has declared its support for the women of Afghanistan. They have spent a lot of time and money on improving the status of women in Afghanistan, and they are waiting to see the fruit of these efforts. The world would not allow it. One woman I know had six daughters and no sons. Her husband forced her to leave their home, without divorcing her, so that he could marry another woman. What are the major factors that deter women's participation in social, economic, political and cultural spheres? The traditional society is one of the biggest deterrent factors. Even educated members of society attempt to prevent women from working outside the home. Another factor is the extensive level of illiteracy, and general lack of skills, amongst women. Finally, the government and women in leadership positions lack specific plans to achieve increased participation of women. There is a lack of real opportunities for women to advance at the various governmental and non-governmental levels. What solutions do you see for advancing women's rights in Afghanistan? First, women must be involved in all levels of planning for the future, beginning with the village councils to the international level. We need specific mechanisms to train female politicians in leadership positions, to involve women at all levels of society, and to develop the scope of their participation, by which I mean, all women -- from the urban centers to the remotest districts -- should be participating in their society. Which sources and centers of power can be relied upon to promote women's rights and demands? The presence of a woman in any position can motivate other women. The Afghanistan Independent Human Rights Commission, the Afghan Women's Network, provincial councils and women's groups in the villages, as well as the institutions working for women, are among the centers of power that support women. But, more efforts should be made to strengthen these institutions.